You’re ready to buy a new home, and you couldn’t be happier. Before you jump in and select the first home you see, however, there are certain precautions you should take. You wish to provide only the best for your family, and this means ensuring proper security at all times. Most people fail to think of the safety of their new home when shopping around. Simply avoiding a poor neighborhood is unfortunately not enough these days. You must know what to look for when purchasing a new home. The following tips are designed to help you make the most informed purchase possible. In regards to future safety and security, these tips are invaluable in preventing burglaries, vandalism, and other unwanted acts. You will find what to look for in the location, appearance, and visibility in your new home. How to find if your home is in need of more renovations than it is worth, and how to best place your new security camera system. 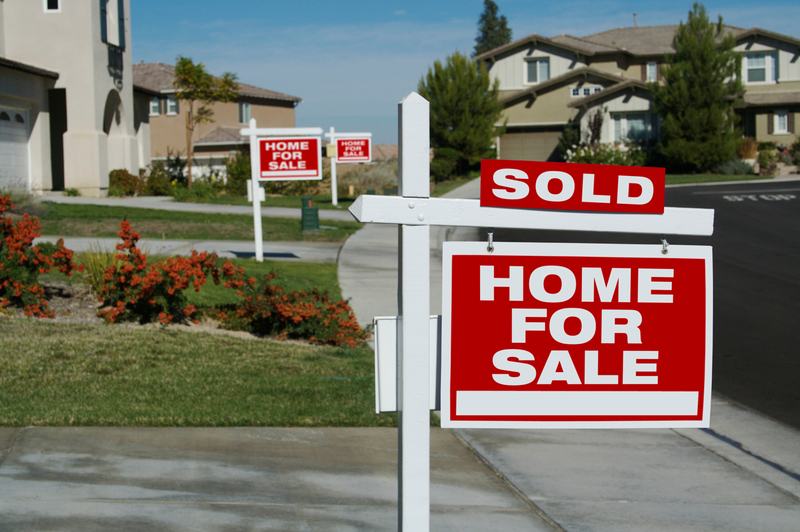 With these three tips, you will be purchasing the safest home possible for your new family. 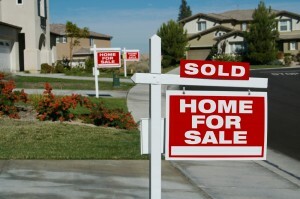 Location is one of the most important aspects of selecting a safe home. While it is true that burglars can and will strike everywhere, there are many desirable traits in a home’s location to watch out for. How close is it to the police station? Is the street well lit? Aside from simply choosing a good neighborhood, these tips will help you select the best location for you new home. As you will eventually wish to install a security system into your home, it can be wise to select a home near the proper authorities. If your home is located at the very end of windy roads, dead ends, and other hard to navigate areas, it may take longer to reach. Your security system will capture the footage, and it may alert the authorities, but this is null if they cannot arrive in time. To choose a proper location, select a street that is neither on a main road, nor completely isolated from civilization. You don’t want your home on the busiest intersection in town. This will only bring you loud noise, and will put your home on display for any potential burglars driving by. If you can choose a home that is easy to reach, but not the first house in sight, you will lower your chances of being burglarized and decrease the time it takes for authorities to arrive. Now that you have chosen a home on a well designed street, you will want to ensure that there are street lights along the road. This is a very helpful feature in many towns. It dissuades burglars from arriving at night by illuminating both cars and people. While non-lit streets are still acceptable, lit streets are preferable and should be chosen if available. You will want your house to be close to the street, but not extravagantly upfront. If your house contains a large front yard, it may be easier for burglars to sneak into at night. On the flip side, if your house is colorful, bright, and the first one noticed, it will become a prime target for criminals. You can find a subdued house without settling on aesthetics, and this will help your home to stay off the criminal’s mind. Now that you’ve settled upon a location and house, start envisioning where security cameras may go. Inspect the corners of your house, and see how well a bullet security camera can fit. Look at your front porch and see if there is an area for an infrared dome security camera. This will allow your house to stay secure through all hours of the night. If you can attach bullet cameras to all corners of your house, then your home is already more secure than most. 2. Upgradeable? How to ensure your home meets 21st century standards. You don’t have to choose the most modern home to be with 21st century security standards. It’s ok to select the cozy old cabin, just as it is fine to select the recently built townhouse. No matter what style you choose, however, you will need to ensure that the house can conform to your security needs. The first thing you should inspect is all of the points of entry. Check out the front door first. You will want to inspect the hinges, the thickness of the door, and the locks currently present. You can always change the locks, or even the door, later, but pay close attention the wall it is attached to. If the wall is crumbling and looks rather weak, then the house may require more updating than it is worth. You don’t want burglars blowing down the door with a simple breath, so make sure that everything is sound and sturdy before purchasing. Now that you’ve check the front door, inspect all of the other doors in the house. If there is a glass door leading to the backyard, you should again check on how sturdy it is. Go outside and look in: do you anything of immense value? It’s great to have a view from the inside, but remember that anyone outside can see in as well. If the glass door makes your brand new plasma television visible, you may wish to reconfigure your home. Now it’s time to inspect the garage. Check the sturdiness of the door leading into your home, and inspect for any other points of entry. If there is a door for animals, you may wish to replace it, or change it for a new locked version. Ensure that the garage door itself works fine, and cannot be compromised easily from outside. You should now do the same for all windows in the house. From the outside, try to open them and see if they budge. You may need to replace the glass, or even the entire window frame itself if it moves too easily. Also check the visibility from the outside. Can you see your bedroom easily from outside? You will not want your activities broadcast to the world, nor do you want your belongings on display. Invest in blinds in case any of your windows reveal too much of your home. Along with the obvious points of entry, you should check for the less known places that burglars may enter. Heating vents and air conditioners are often pushed inwards to allow access into your home. It is better to find out now any weaknesses in your home’s security before it is too late. 3. Where do the cameras go? The final step in ensuring home security. Now that you’ve selected your home, you will want to visualize where your security camera system will be maintained. Look around for objects outside your home where cameras can be placed. Corners around the roof can be beneficial, as can porches for dome style cameras. You will want to ensure that you maximize every inch of space for security purposes, so it is worth searching before moving in. Look for trees, fences, and walls that can properly support bullet style security cameras. This cameras are excellent for long range filming, and most can be purchased in infrared night vision versions. Infrared is important as it allows for high quality nighttime filming. Even if your street has lighting, it is important to invest in night vision for an added layer of security. Make sure that you can place cameras above any windows, doors, garages, or other points of entry. You can place small dome cameras above these entry points for a wide range of vision. You will want to see what goes on around these vital spots, and should anyone enter, you will want a high definition image of their face. Check inside the house to find the best places for security cameras. You may want a dome camera in your entryway, so check to ensure that your ceiling is compatible. You can even place small cameras on the corners of your hallway walls to see what is going on at all times. This is also beneficial in the case of babysitters or house cleaners. You will be prepared for any scenario, and with the proper setup, you will be able to halt all forms of thievery. Once you have furniture in your house, you can then add more security cameras to ensure safety. Place miniature spy cameras on desktops in order to see what is taken in the case of a burglary. 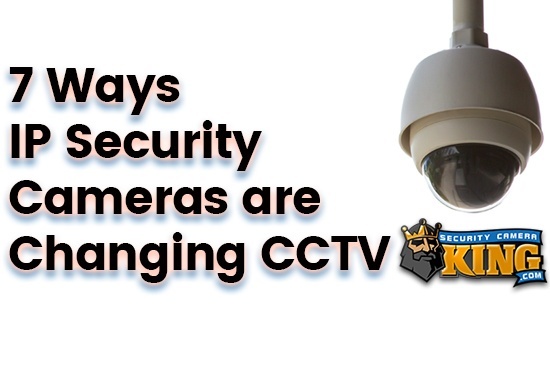 You will want to plan ahead, as these cameras can help you to reclaim anything that has been stolen. By completing these steps, you will have provided your family with the safest house possible. 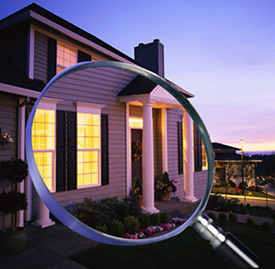 Selecting the proper location can aid immensely in preventing crime and burglary. Paying close attention to the structure and stability of your house can save you time from renovations. Once your house is chosen, you can implant the best security camera systems in order to obtain complete protection. 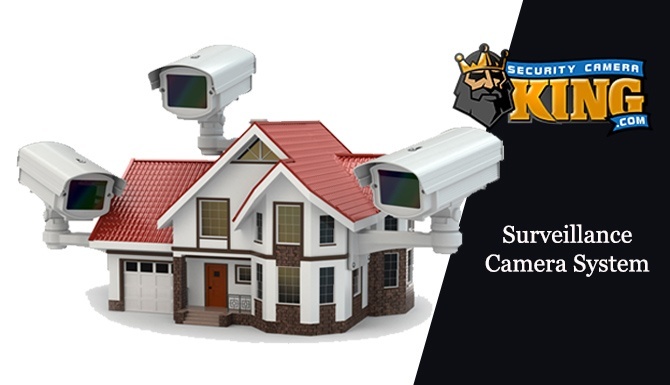 For the best in home security, go to SecurityCameraKing.com and contact us to get the best deals on the best products.